I got about 50 leads in 30 days. I got a hold of 6 or 7 of them right away, because I was busy and couldn’t be as responsive as I wanted to. Of the ones I got in touch with I got 4 apps and 2 turned into loans. You cant beat that for the money. The others I put in my drip campaign. I never had someone say they didn’t want info. I have used many lead providers. Nothing is more discouraging than someone saying that’s not me or I just wanted the gift card. Jim B.
I’ve been a member for two months and the service descripted on your website is outstanding. I received my first lead a couple of days after signing up for this service and I am working hard with the leads that have been provided. I am currently closing my first deal and can’t thank you enough for the amazing opportunities this is providing for me. 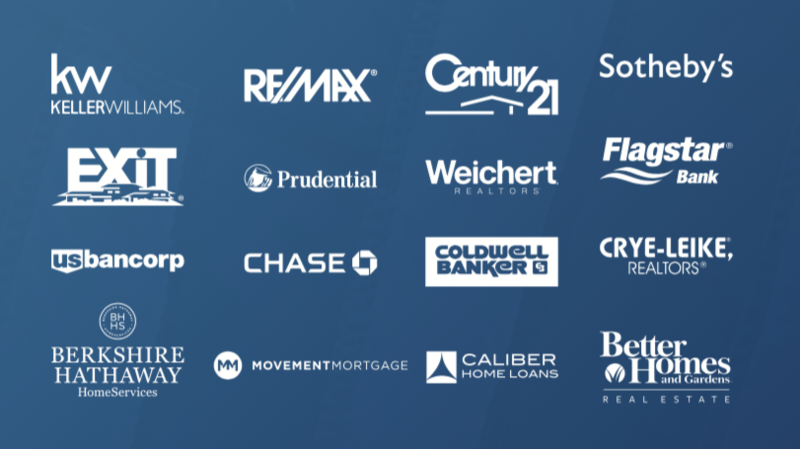 Mike M.
Here are the leads that I have closed so far and some are soon closing after inspections and option periods are past. I have a total of $735,400.00 in sales and a total of $22,062.00 in commissions. I started the leads in 2016. I have since paid in $1200.00 for the leads. I am $20,862.00 ahead! The leads are still coming in steadily! Thank you!!! Jennifer D.